Throwing acid is a common way to take revenge from anyone. It was reported yesterday that two young Pakistani Christian women suffered severe burns when a man sprayed acid on them in Baluchistan’s Quetta city. 27 years old Rimsha Masih and 16 years old Hina Masih, were rushed to hospital after the incident in the market in Basit Panchait on Kasi road commercial area. The area has a large Christian population. Both were taken to nearby Hopital after the attack. “Rimsha’s face was 30 per cent affected whereas 15 per cent of Hina’s face was burnt in the attack,” Dr. Masood Nowsherwani at the Bolan Medical College hospital said. Quetta police officer Razzaq Cheema said the families of the two girls had accused a Christian man, Vijay Masih, for the crime. Mr. Cheema said the incident appeared to be linked to some old enmity over a rejected marriage proposal. 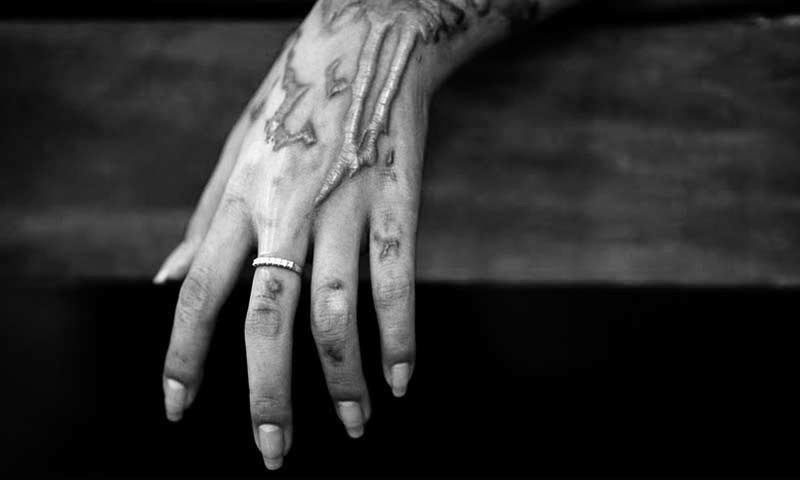 Last year, at least four women were sprayed with acid-filled syringes in different parts of Baluchistan, while in 2011, four female Baloch school teachers were attacked with acid by unknown culprits. Acid, found easily and cheaply across Pakistan has been used a weapon to exact 'revenge' in domestic violence cases. The victims are often left with no legal help and suffer severe psychological trauma as well facing social stigma which comes with disfigurement. It has become a usual practice buy culprits remain free and enjoy liberty.